Are you a person who loves exploring the outdoors? VW Campervan Holidays are perfect for adventurers, explorers, and anyone who enjoys unwinding. Where is the fun in staying in one place? You could explore all the UK has to offer in a campervan. We are located in the New Forest, making us the perfect for exploring the forest, as well as surrounding areas, such as Dorset and Hampshire. There’s so much to do in a VW campervan (the list in endless). Here are a few reasons you should choose VW campervan holidays. How many of your friends and colleagues have talked about going on VW Campervan Holidays? Not many we assume. Do something out of the ordinary with your holiday and hire a VW Campervan! Most people will settle for a holiday to a place they go to every year. With VW campervan holidays, every day is different. You’re completely free to do what you want with your holiday, such as exploring the forest and enjoying the many beaches in the UK. 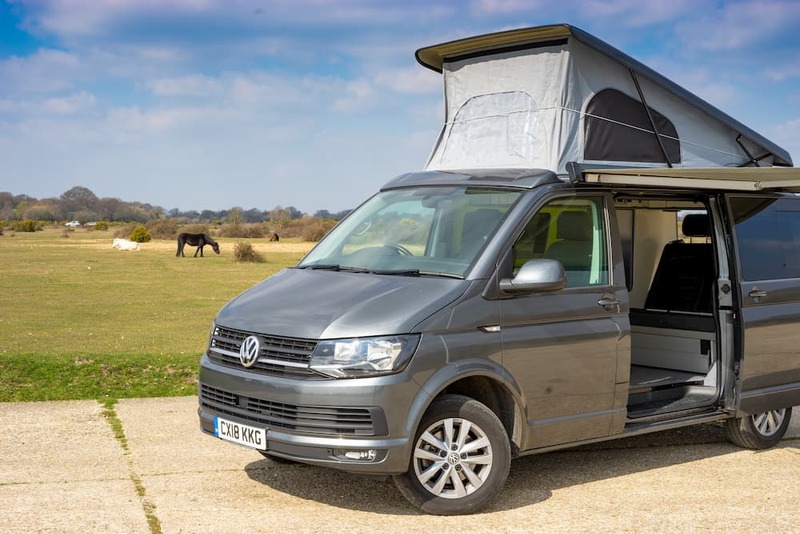 Don’t hesitate to contact us about what you can do on your campervan holiday, or look at our holiday guides for campervan hire Dorset, Hampshire campervan hire and campervan hire New Forest. You’ll always be excited to get up and seize the day. Doesn’t that sound better than your last holiday? 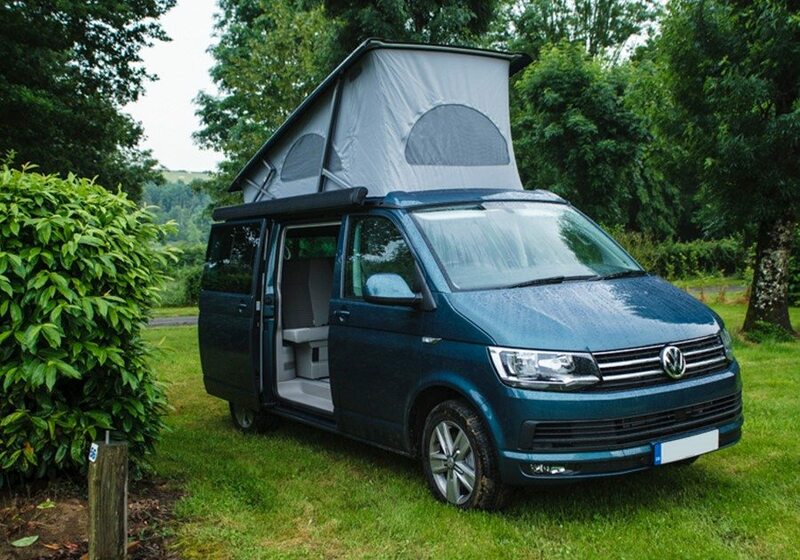 VW Campervan Hire is a great way of spending a short break. Rather than sitting in a hotel room with noisy neighbours, you can cosy-up whilst watching the sunset in a campervan. This is a great chance to make the most out of your holiday, whether you decide to explore the UK, or park up and simply relax. You can rest up at your favourite destination and avoiding hordes of holidaymakers after cruising along the UK’s open roads. If you would rather stay at a campsite, we can offer you a membership to the Camping and Caravanning Club. This gives you 30% off selected campsites. Stuck for ideas with your family holiday? All the family will love exploring the UK in a campervan. It’s difficult to find something that the whole family will enjoy, which is why campervan hire is perfect. Choose a different destination everyday to suit your family! Embrace the chance to let the kids explore whilst escaping the hustle and bustle of daily life with your family. 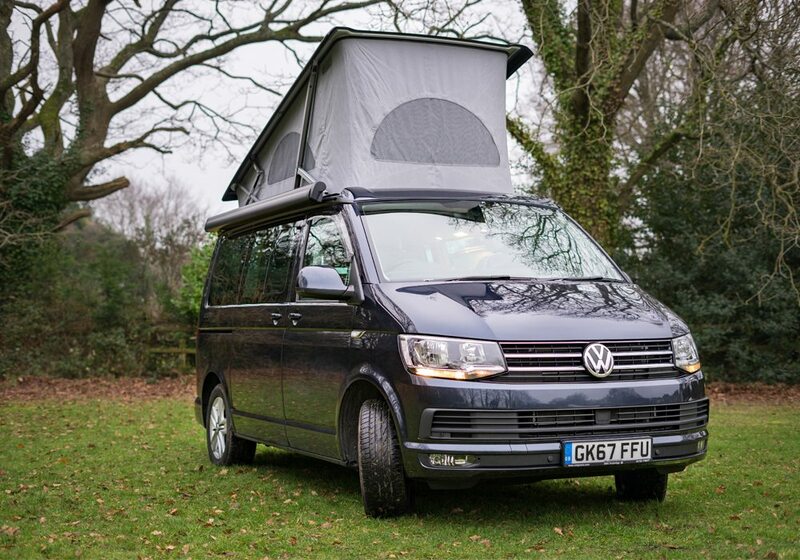 Our VW Campervans are perfectly sized for families, with space for 2 adults and 2 children. Alternatively, our campers can sleep 3 adults. Bringing the family together has never been easier. You can hire a campervan from us for a long weekend from just £69. With an endless coastline, historic landmarks, vibrant cities, and countless activities, it’s no wonder that millions of people visit Britain every year. With Staycation now a popular choice for many Brits, join them with a campervan holiday. Local to Call Campervan Hire is the New Forest, Hampshire, Dorset and Wiltshire. All these places have stunning landscapes, lots of activities, and open roads to travel. Exploring in a VW Campervan lets you get closer to nature and truly embrace all the UK has to offer. If VW campervan holidays sound good to you, don’t hesitate to check out our VW Campervans or contact us. We have 3 vans including DEBS, JURASSIC and FOREST. They all come with lots of features to make you holiday as great as possible. We also have great optional extras, such as a bike rack, larder loader service and a portable BBQ.